When clients come to Dr. Loveland’s office, they encounter a warm and inviting setting, a caring and knowledgeable office manager, and an office environment in which they will be treated with respect and dignity regardless of their legal circumstances. Dr. Loveland and his staff recognize that clients are seeking services during a difficult and vulnerable time of their lives. Every effort is made to create an environment where everyone can focus on what might be best for the children who are undergoing a major change in their family life. Dr. Robert Loveland is a licensed psychologist who has been providing clinical services to children, adolescents, and families for well over 30 years. 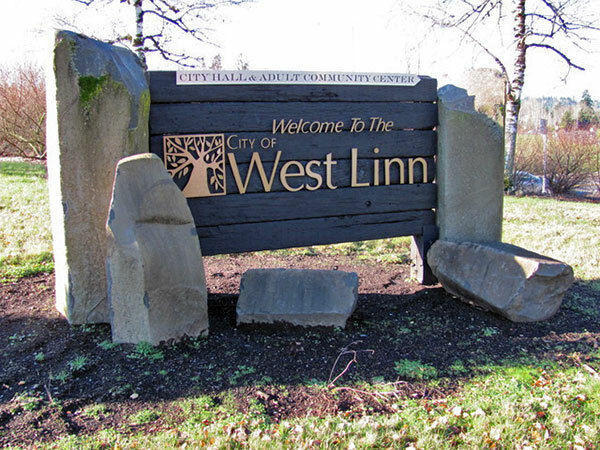 Licensed in Oregon in 1978, Dr. Loveland founded and then directed the Willamette Valley Family Center, P.C., a large private group practice in Oregon City, Oregon. He moved his own practice to its current location in 1995. His entire career focus has been on providing psychotherapeutic and evaluation services for children, adolescents, and families, including the full spectrum of clinical issues that occur at home or in school. Dr. Loveland has been conducting custody, parenting plan, and forensic evaluations for child protection or adoption issues since 1978. He has been recognized as an expert witness in these matters in jurisdictions across Oregon and Washington. Dr. Loveland retired the therapy side of the practice in 2008. Custody and parenting plan evaluations, along with court-ordered parenting plan coordination responsibilities, are now the sole focus of Dr. Loveland’s practice. 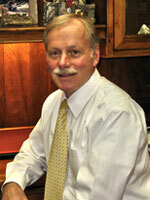 Please see Dr. Loveland’s resume for more complete information.